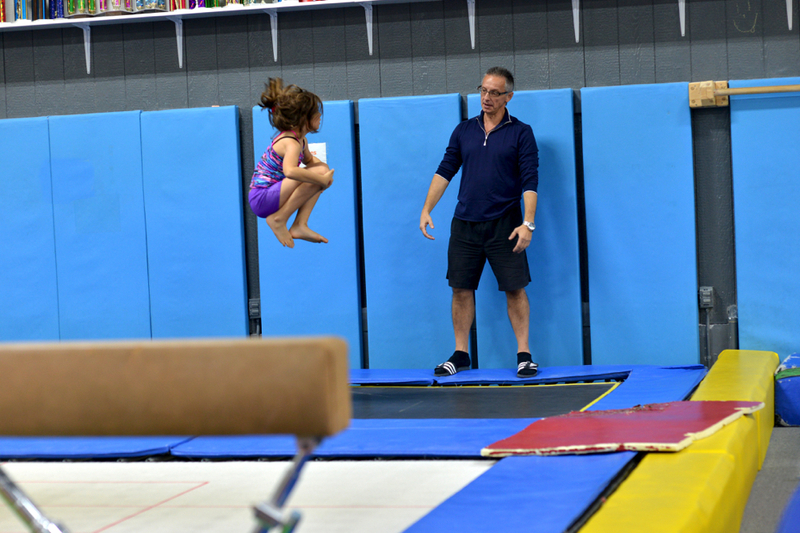 Classes include instruction on all Olympic events and are divided by age and ability. 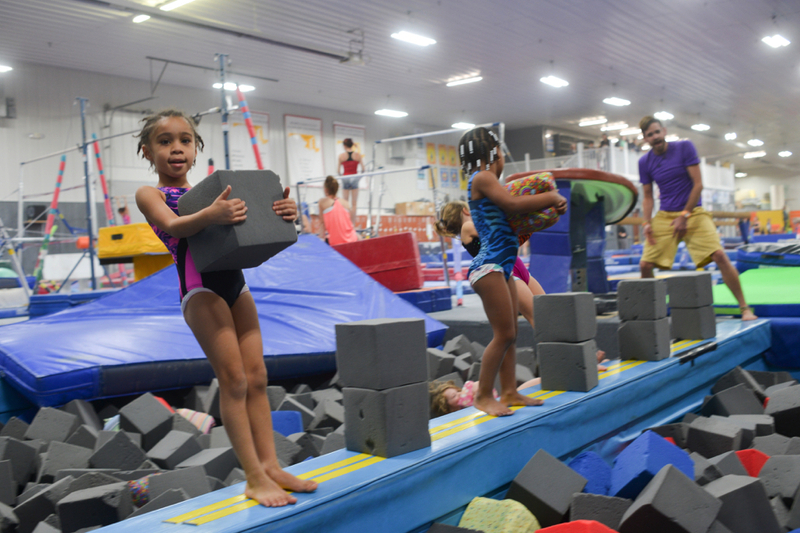 The program is structured so that gymnasts are rewarded as they progress through 10 achievement levels. As a gymnast masters each level they will receive a specific colored achievement ribbon for that level. Upon mastery of each level of the program they are invited to move to the next level of the program. 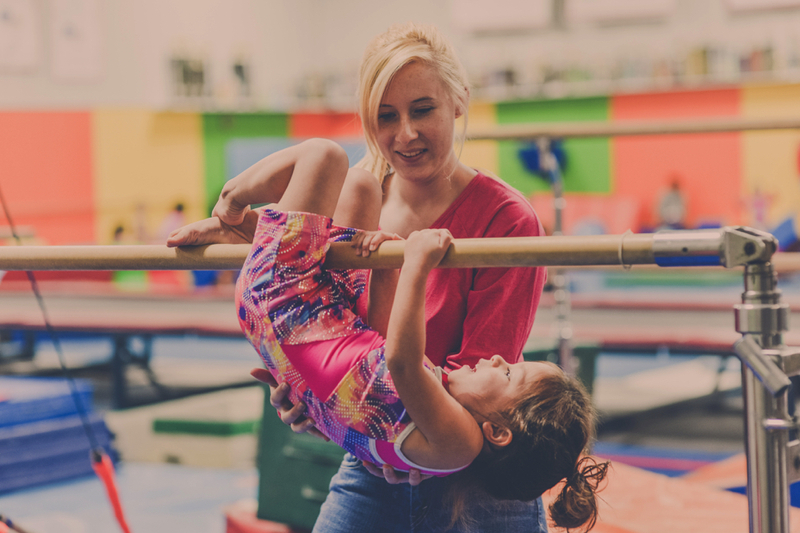 Our Beginner Program is designed to introduce basic gymnastic skill to young children who have little to no gymnastics experience and those still learning the basic skills. Mastery of these basic skills is necessary to move to the Intermediate level program. 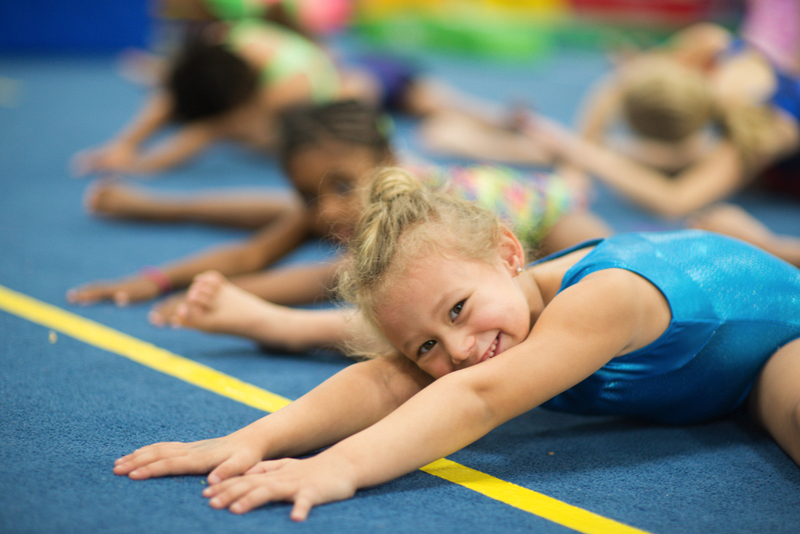 Girls Beginner Classes: Ages 5 ½ – 7 (1 hour Classes) – Students ages 5 ½-7 who are new to gymnastics should enroll in a Girls Beginner class. 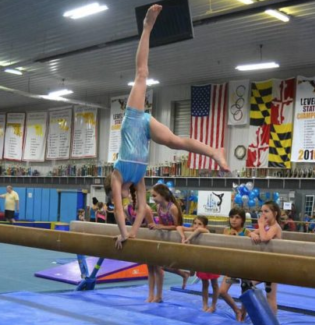 Girls Advanced Beginner Classes Ages 6 & up (1 ½ hour Classes) – Girls ages 8 & up should enroll in Girls Advanced Beginner, even if they are new to gymnastics. 4-5 years (Invitation Only) – This class is for those young girls that can move at an accelerated pace. 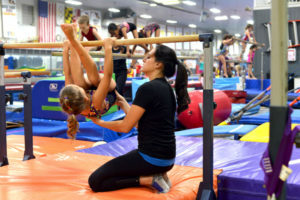 The structured training includes the four gymnastics events along with trampoline as well as body shaping, balance, conditioning and stretching. Class meets two times per week. 5 ½ to 6 ½ years (Invitation Only) – The next step up from Supertots. This invitation class forms readiness to potentially enter our team program. We train fundamental skills, body shaping, conditioning, muscle endurance, strength and flexibility. 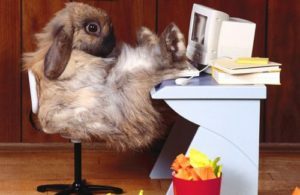 The training is specific, intentional, focused and FUN. 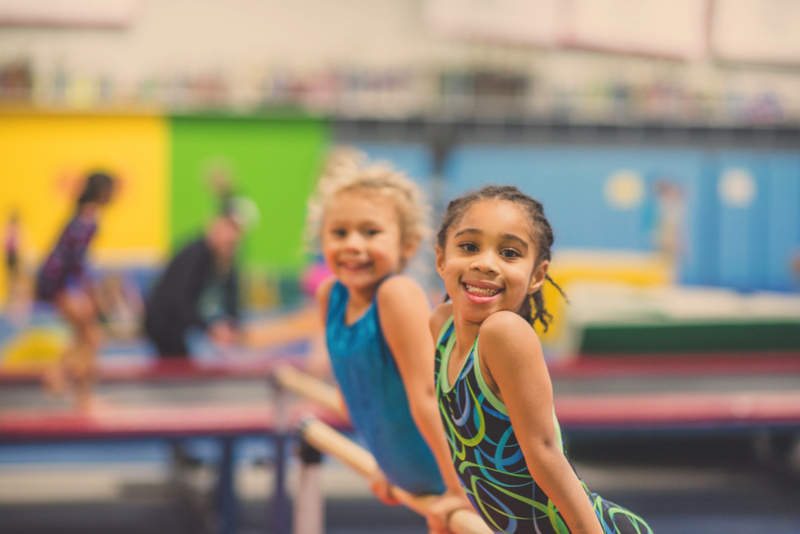 7-10 years (Invitation Only) – This is an invitation only class for girls that show an interest in competitive gymnastics in our Xcel Program or JO Program. 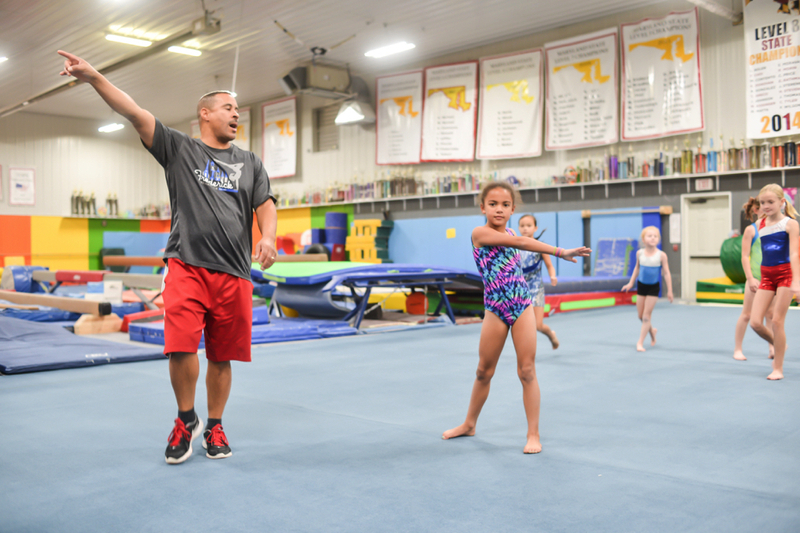 By demonstrating completion of our Advanced Intermediate class, having a positive attitude, showing discipline, skill readiness, strength and flexibility girls may be selected to take this two time per week class to further develop their gymnastics skills.